September 13, 1889, Maria Gutierrez married Amado de la Garza and the picture shows the Gutierrez family celebrating the marriage with a picture. Maria Gutierrez is pictured on the left side, front row with her husband behind her. Pilar Pena is the mother of all of the children pictured above and she is seated in the middle. Pilar Gutierrez is standing at the far left side and she will marry F. B. Guerra of Hebbronville, Brownsville and later Matamoros, Tamaulipas Mexico. The father of the children is Manuel Gutierrez ( born June 17, 1848 and married August 11, 1871) and he is believed to have passed away by this time. Also pictured in the photo are Antonio Felix, Fantina, Manuela, Manuel and Cruz Gutierrez siblings to Maria and Pilar. Leonor De la Garza ( Amado's sister) is seated with a hat in her lap to the right of Pilar Pena. Times will be tough in Hebbronville for this family but Mother Pilar Pena will provide for her family by having a rooming house after the death of her husband. Information on the earlier Gutierrez family ancestors is very intriguing and a study of those ancestors leaves the author with many questions to be answered. The eldest son of Manuel Gutierrez and Pilar Pena, Cruz Gutierrez married Rosa Laulom Crixell. Cruz moved to Corpus Christi, Texas and raised his family. Thanks to his descendants who have contributed his data, pictures and stories on Cruz and his wife, these wonderful pictures are posted on this webpage. Sharing of data is very important to discovering our ancestors. The children of Cruz and Rosa have been added to the descendants list below. The marriage investigation submitted to the Bishop in Gudalajara on April 30 1773 from Villa de San Gregorio de Zerralvo by Jose Julian Gutierrez states that he is son of Diego Joseph Gutierrez and Ygnacia Maldonado and names Diego Gutierres as his paternal grandfather. In the investigation which is listed on page 159 (#96-1) of Index to the Marrriage Investigations of the Diocese of Guadalajara,, (Raul J. Guerra, Jr., Nadine M. Vasquez and Baldomero Vela, Jr), Julian also says that he was first married to Francisca Xaviera Garcia and widowed. He is seeking a marriage to Anna Getrudis Chapa, (adopted daughter) of Capitan Don Joseph Florencio de Chapa and Dona Margarita de Pena. Another book, First Book of Mier Marriages, 1767-1805, page # 6, has Anna Gertrudis Chapa as hija legitma of Joseph Florencio de Chapa and Margarita de la Pena. One is made to wonder whether she is adopted or not? The couple later marries in the Poblacion de Cantaro which becomes Villa de Mier, on March 23, 1772 and the dispensation date is in April of 1773 which tells us that it was filed after the marriage. The first marriage of Joseph Julian to Francisca Xaviera Garcia must have provided the births of Diego Jose Gutierrez in 1761 and Jose Vicente Gutierrez in 1764. 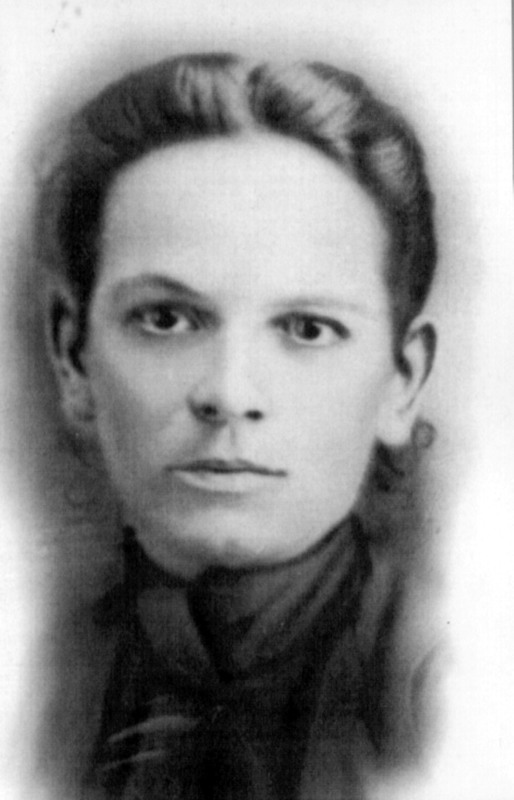 My maternal line derives from Jose Vicente Gutierrez who later marries Maria Ana Hinojosa. It has not been determined who her parents are but the Hinojosa name might provide us with the answer somewhere in all the research done on Hinojosa. I have seen a family tree that does name them but it is unproven at this time to the author. If we look closer maybe it will be found. The marriage investigation also reveals that the grandfather, Diego Gutierres, is possibly half brother to Margarita Gutierrez whose father is named Diego Gutierrez and the mother is not revealed. 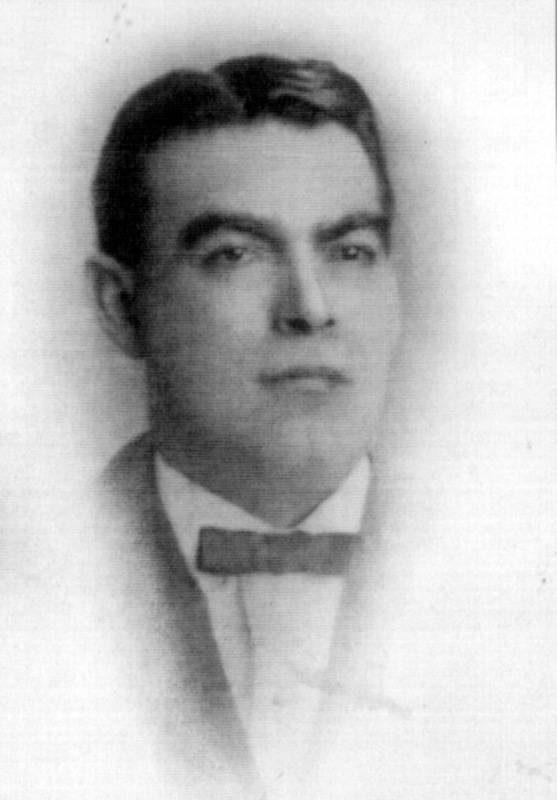 This Diego Gutierrez de Castro is possibly the son of Melchor Gutierrez de Castro and Isabel de Lara. There are other brothers to Diego Gutierrez de Castro and a family group sheet is included in this article on the marriages of Diego to Juana de Ayala (daughter of General Diego de Ayala and Ana de Ovalle) and later to Gertrudis Flores (daughter of Pedro Flores de Abrego and Margarita de la Garza. In further research it has been brought to my attention that Melchor Gutierrez de Castro and Isabel Lara marriage provides some children that carry the name Gutierrez de Castro and many others carry the Gutierrez de Lara name. I have been told but yet to see documents to prove that this latter family goes to Salinas and later on the Revilla, Tamaulipas. Our research below does not carry Melchor Gutierrez and Isabel de Lara. Any help from our readers to prove or disprove this fact would be greatly appreciated. Our address and email details are provided later in this article. 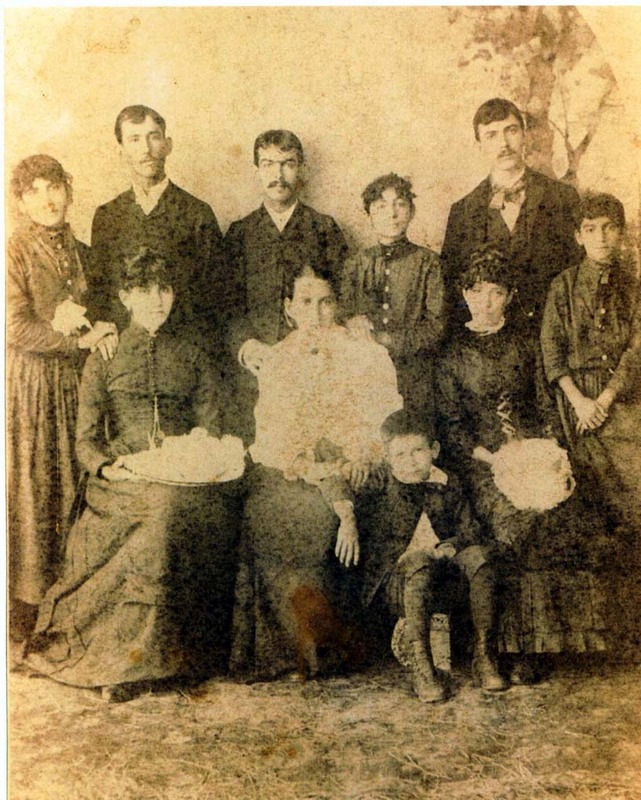 The following is a descendant list compiled from Mier, Tamaulipas church records viewed and extracted from the Mormon Church, Family History Centers records. Author: Jose O. Guerra, Jr.